This is a book I've been meaning to read for ages. Since its publication in 2004 it has been short listed for and won many awards such as the 2005 World Fantasy Award for Best Novel and the 2005 Hugo Award for Best Novel. Plus Neil Gaiman, who needs no introduction once said this about it. "Unquestionably the finest English novel of the fantastic to be written in the last seventy years. It's funny, moving, scary, otherworldly, practical and magical, a journey through light and shadow - a delight to read." Its a pretty hefty book with nearly 1,000 pages. One of those rare books in which you can completely immerse yourself in, you can almost step in to the page and explore a different world. I like to think of this book as a bit like JK Rowling's brilliant Harry Potter series but for adults. The book is set in 1800's London and has a real Dickensian feel to it. The narrative is utterly charming, though it did, at first take a few pages to get into the feel of the book as the style it is written in is quite unique. As I continued to read it became clear this book is not intended to be a light or short read. I, myself am a voracious reader but this one seemed to never end, which is not necessarily a bad thing. It's a good book to keep you going through the winter months where the prospect of settling down some place warm has never been more appealing. Jonathan Strange and Mr Norrell is a book rich with detail. Personally I love the footnotes included in the story. I think it's a great touch and gives the book an added realism. This book is written in a way where you can't help but believe in magic and that this novel has not been based on real people.In some ways after reading this, I feel much more informed on the real nature of magic! The pace is however sometimes slow going and I wondered whether it was going to be worth it in the end. But much to my satisfaction the pace slowly builds up to an incredible tension with a great ending. With so many twists and turns there's no point in trying to second guess the plot. So just sit back with a mug of hot tea and enjoy the ride. 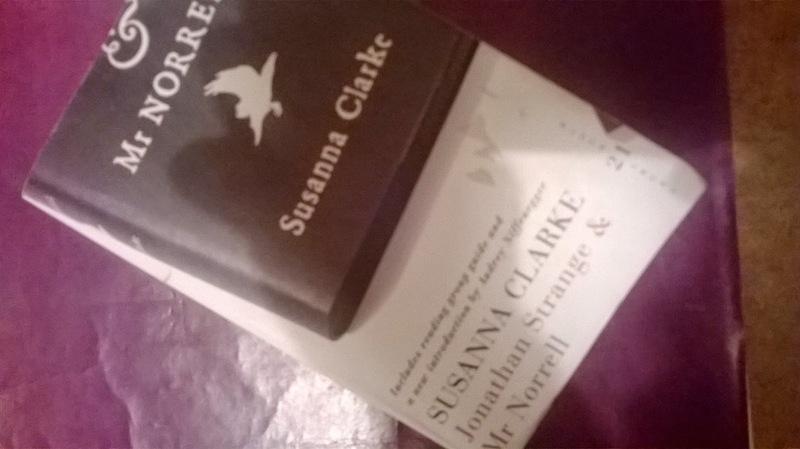 Whilst writing this review I have also learnt that the author Susanna Clarke is currently writing another novel that is to be set in the same world as inhabited by Jonathan Strange and Mr Norrell. But wait there's more! The BBC are also currently filming a television series based on the book of Jonathan Strange and Mr Norrell. Filming began in November 2013, so maybe this may be out soon. 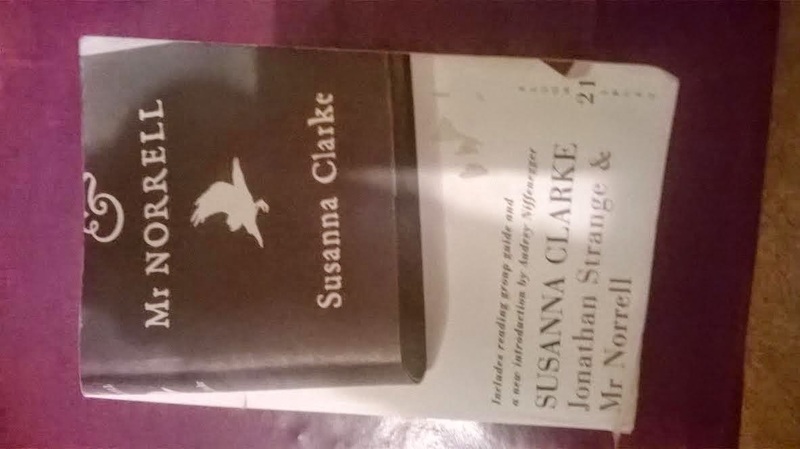 How are Mr Norrell and Jonathan Strange so different to one another? Why are their views on magic and its practise so opposed? Was the grey haired gentleman a deliberately malicious individual? Did he have good or malevolent intentions? What sort of king would Stephen Black make? Why was Mr Norrell despise other magicians, past and present, despite dedicating his whole life to magic?